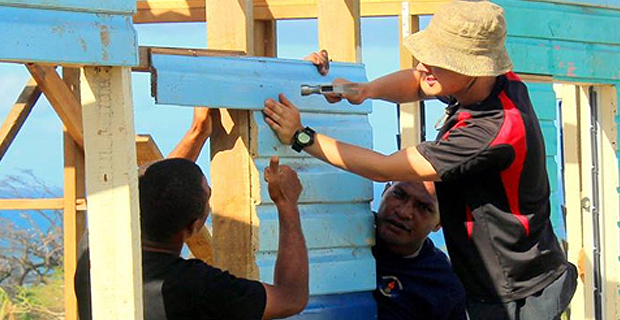 The reconstruction of some schools damaged by Tropical Cyclone Winston in 2016 will continue into the new school year. Responding to questions by Fijivillage, Education Minister Rosy Akbar says work is currently being carried out in 11 schools across the country. She says the reconstruction of 10 of those schools is expected to be completed by 31st March this year. Fijivillage had asked for the names of these schools but it has not been revealed by the Education Ministry. Akbar says other maintenance and reconstruction works will continue for identified schools.